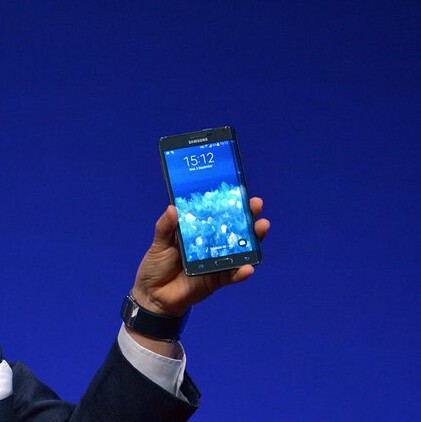 Sources of “Bloomberg” reveal more details about the expected smartphones Samsung Galaxy S6 and S6Galaxy Edge. According to the Korean company really is about to release a version of Galaxy S6, which will have a screen,flowing on both side surfaces. The device will probably bear the name Galaxy S6 Edge. Both versions will have with hulls made entirely of metal, confirming the recent information from the Koreanmedia that the battery will be built. It is noted that the premiere of smartphones will be the mobile Congress in Barcelona, and both will have a5.1-inch display and will use the latest processor on the Koreans.